News - Kühne Logistics University Alumni e.V. Optional introduction for news, which can be individualized in the language file. 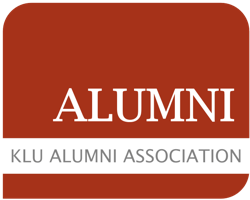 Recap: Alumni Career Talks at KLU!